There is nothing worse than needing the services of a locksmith and not being able to find one immediately, especially during the wee hours of the night. 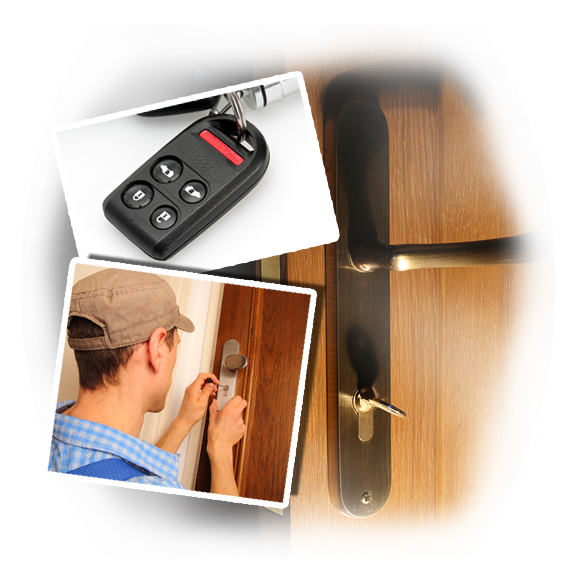 Sunland Emergency Locksmith is a company that will cater to all your needs, wherever you are in Sunland, CA and regardless of the time. We offer 24-hour emergency locksmith services that spans from an emergency lock change in your home to an emergency car lockout. The company knows that a lot of things can happen whether you are in your home, car or even the office, which are often unfortunate. This is why we offer our services to you 24 hours a day, 7 days a week. At Sunland Emergency locksmith, we pride ourselves as being experts in anything that has to do with locks and keys. If you’ve got a problem with either, we have the solution. Our well-trained and friendly staff will be glad to assist you from the moment you call until the job is done. With us, you will never feel any worry as we offer you the best solution at a price you can afford. The company has built a great reputation in the city after years of consistent and satisfactory service with all our new and repeat customers so there is nothing you need to worry about at all. Simply call the number we have provided and one of our staffers will get to your home in a jiffy! 24/7 emergencies, full same day services!